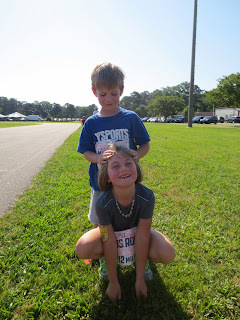 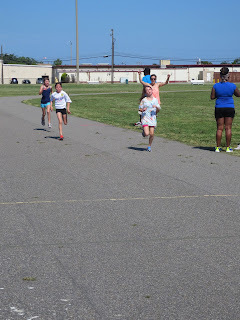 Running In Sanity: Family Fun! 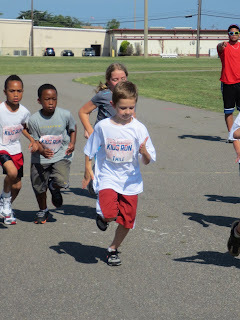 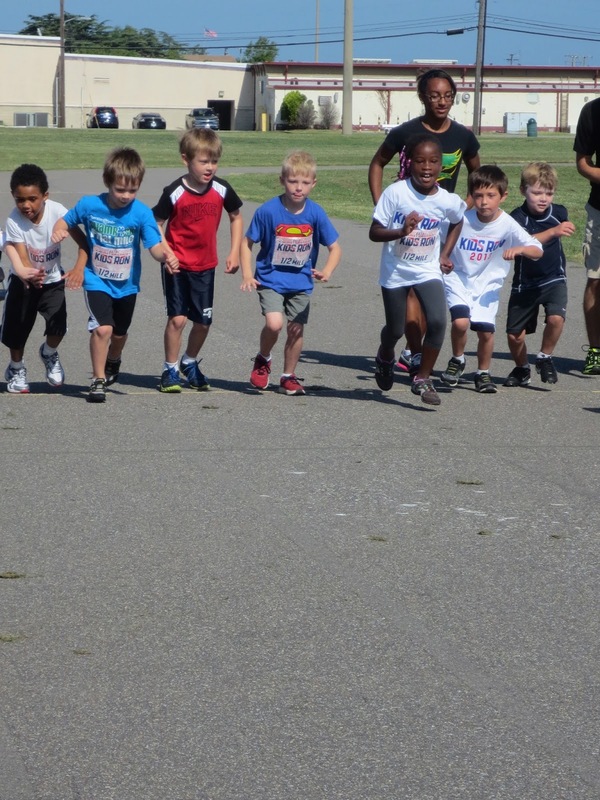 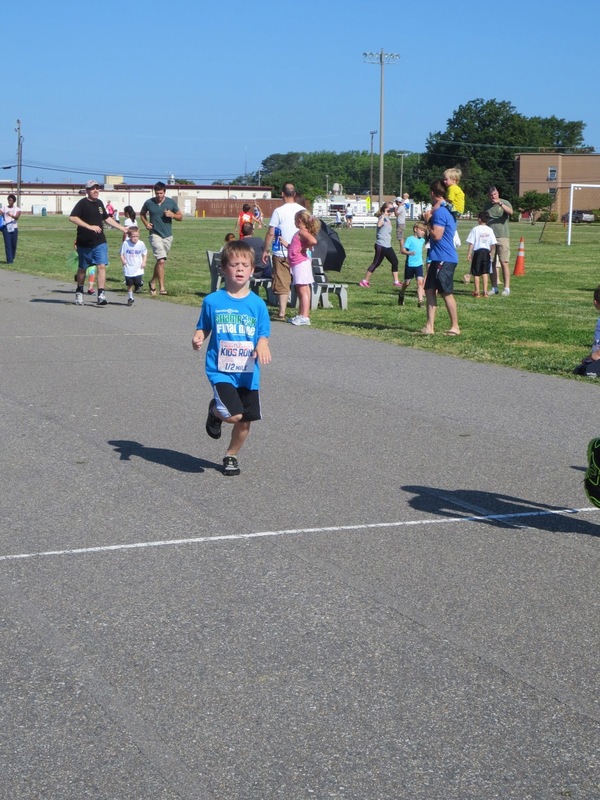 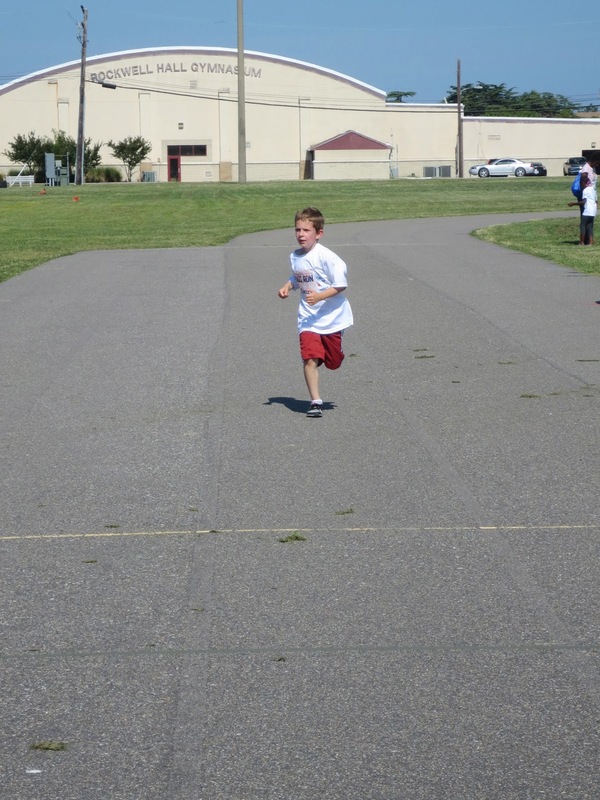 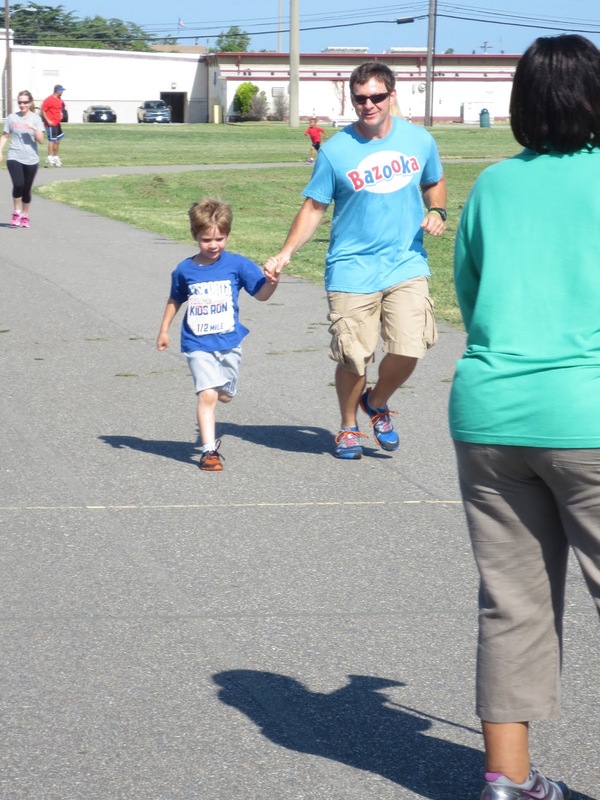 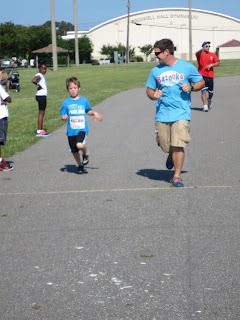 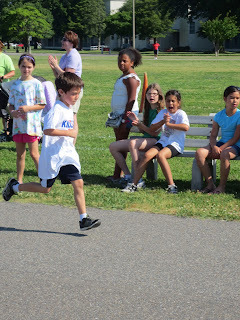 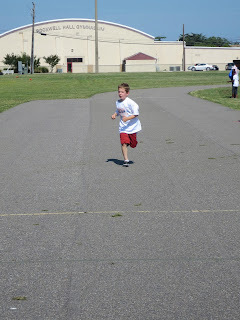 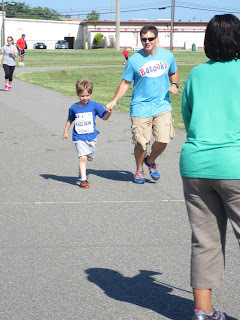 Last weekend all of my boys (and friends of theirs) participated in America's Kids Run here on our base. I am very proud of all of them, every one of them finished their race. 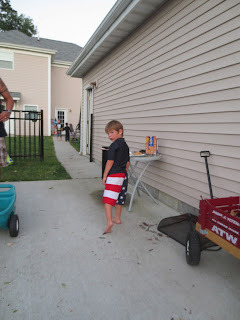 That evening we had a fun evening with neighbors and friends. 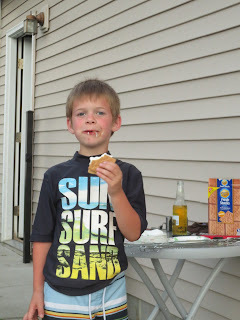 We roasted marshmallows for s'mores and enjoyed an outdoor movie. We are looking forward to more fun summer evenings when school finally gets out next week! Firework Cupcake Medals Are In!